After about a four month hiatus on the blog I’m back. A lot has happened in that time: I visited rural villages in the north of Laos, I went to Vietnam, I moved back to America, spent a week in Seattle, had a fun welcome back party with family, spent a crazy month in DC working and dating, and have returned home again to look for work. 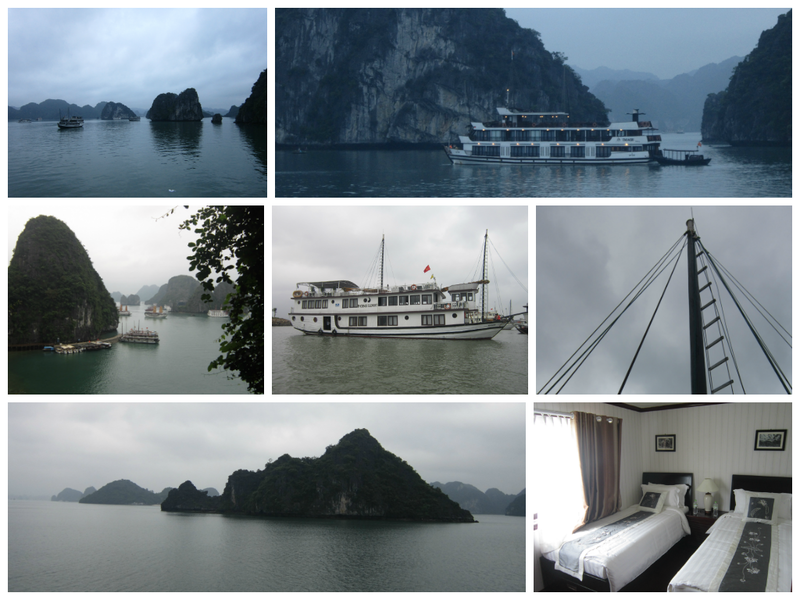 Halong Bay was awesome (even if a bit overcast). 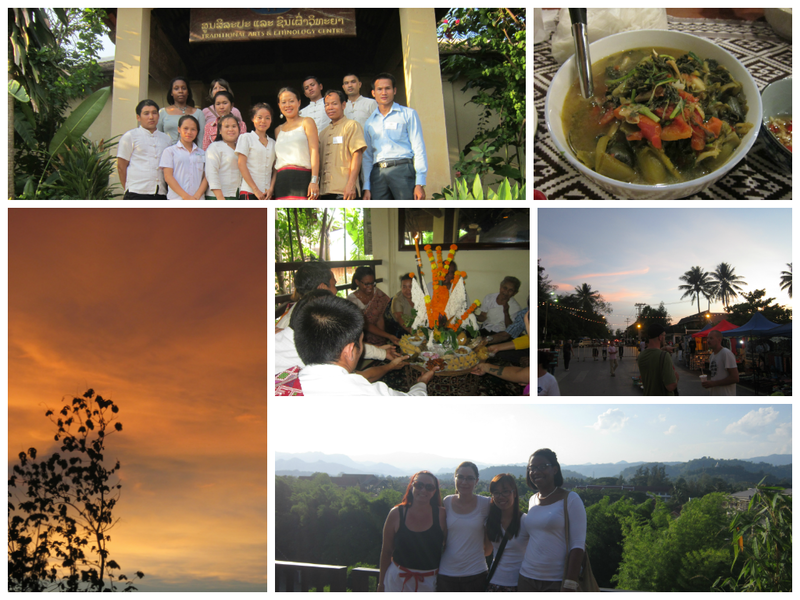 Leaving Laos was hard but done well (except for the whole part about getting to the airport). 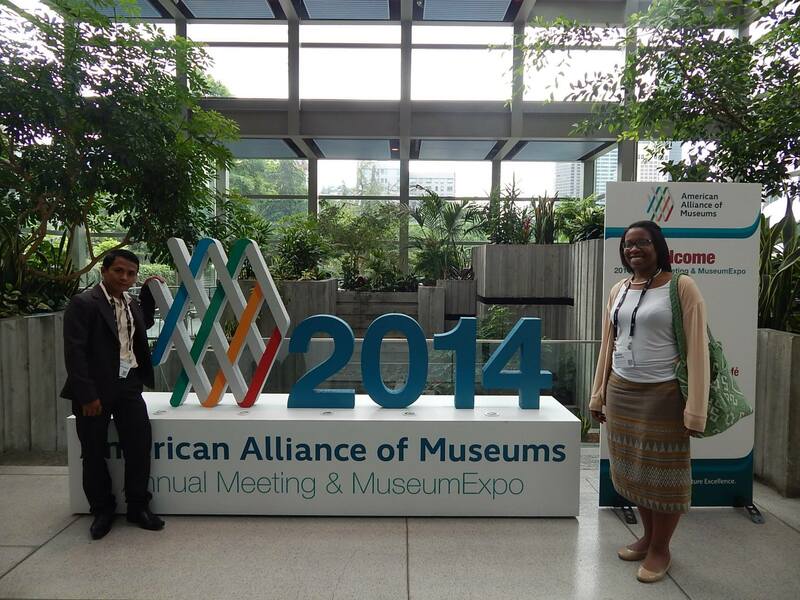 AAM was fun because I had company. 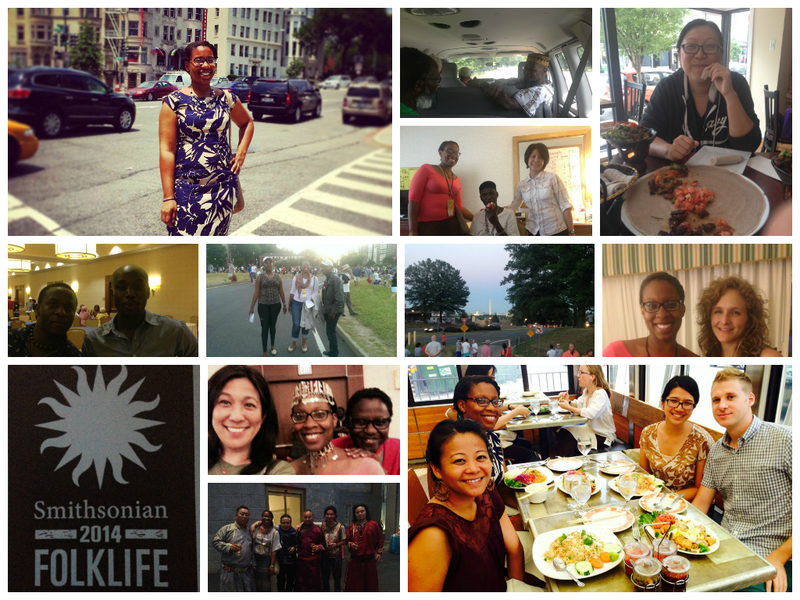 DC was intense, insane, but also kind of amazing. Africa is on my radar: I can’t get enough of Kenyan music, I want to visit Kenya next summer and I picked up some Swahili language textbooks. 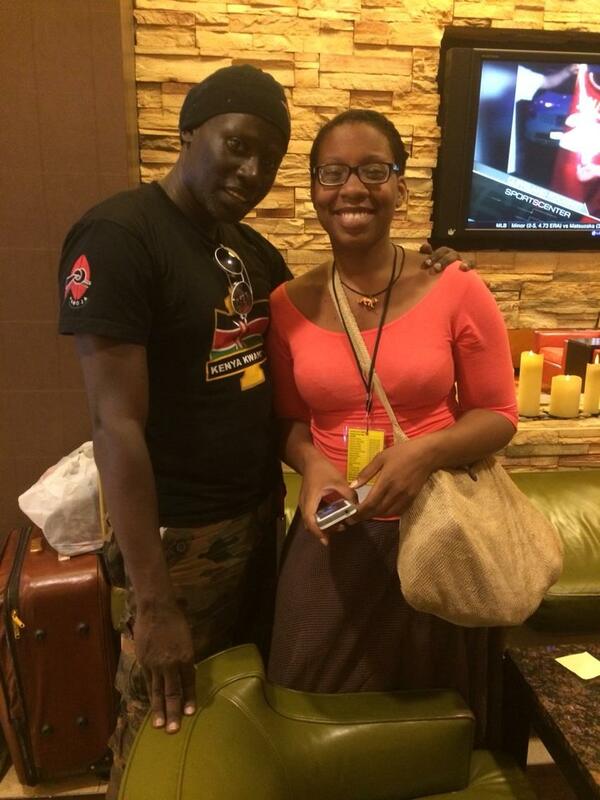 And Makadem was really cool in person, too!